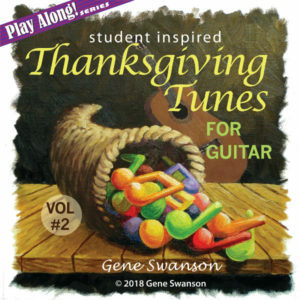 Thanksgiving Play Along Tunes Vol 2 is released today! 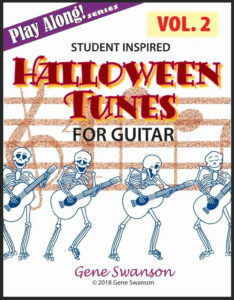 Buy it at Sheet Music Plus and Cadenza Music. 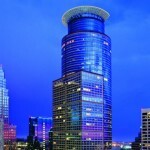 This season I have four Holiday Music gigs at Capella Tower. 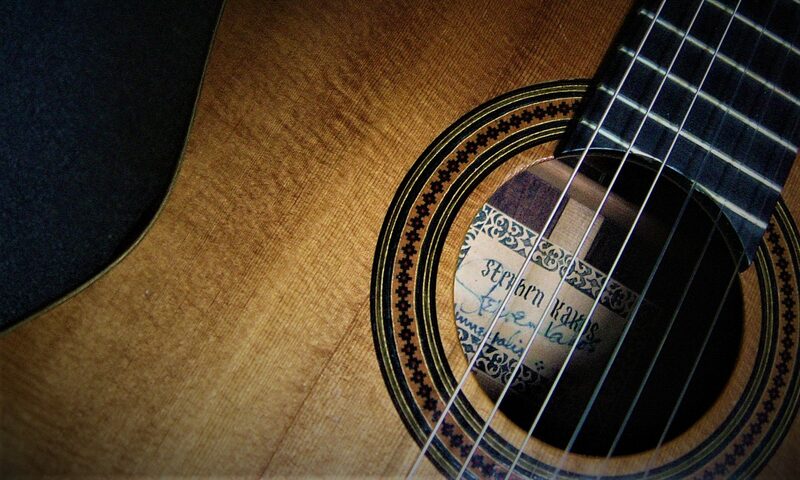 Come out and enjoy some Holiday music with me! 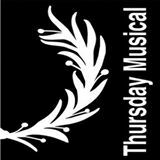 We have started production on Volume Two of my student-inspired play along series. 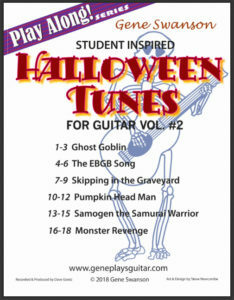 Halloween Play Along Tunes Vol 2 is released today!